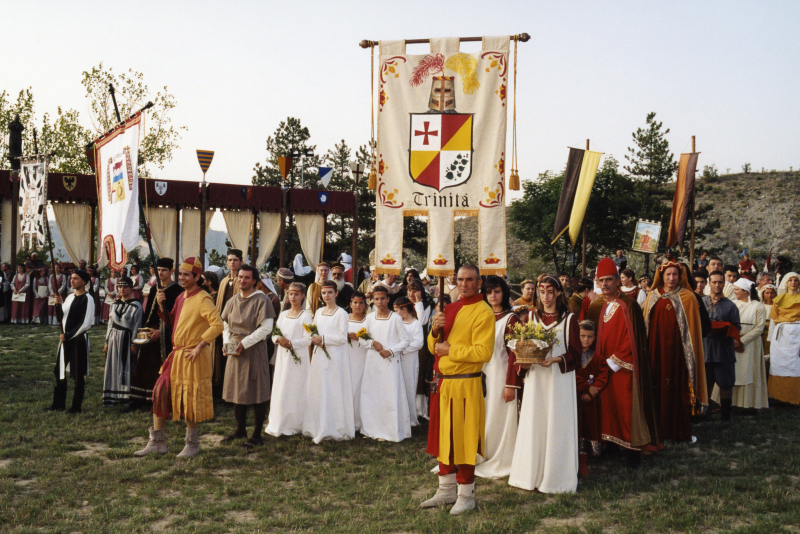 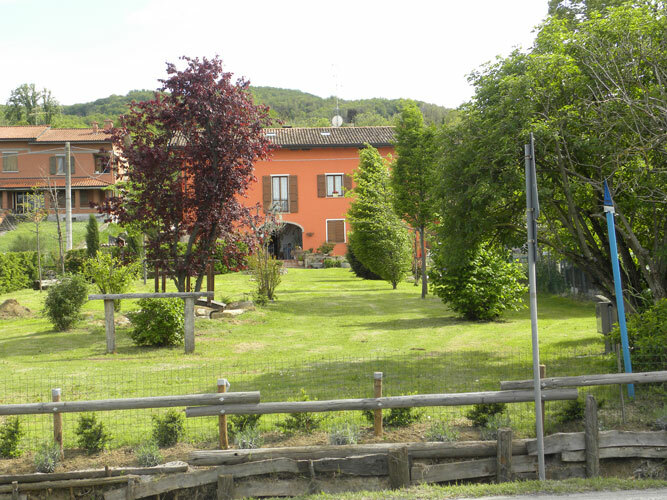 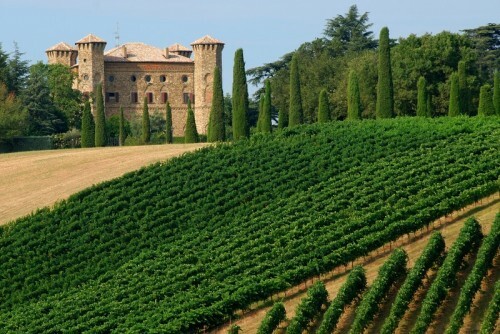 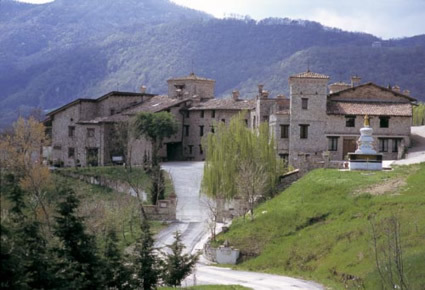 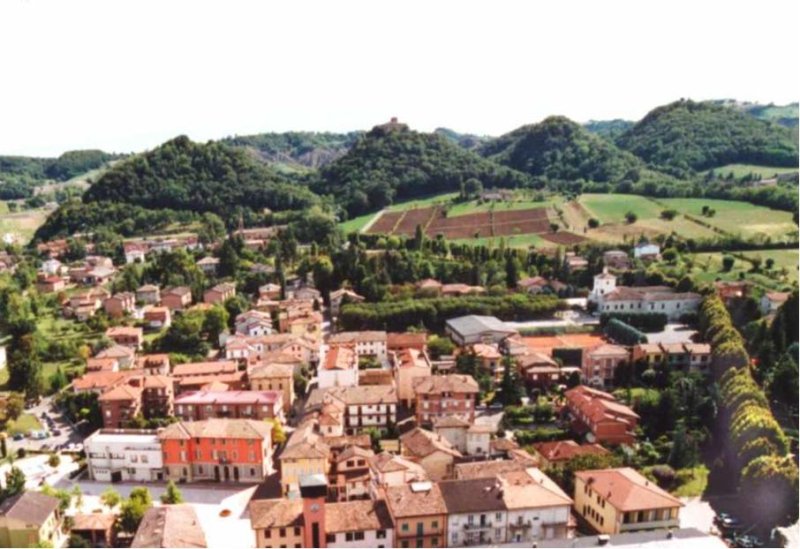 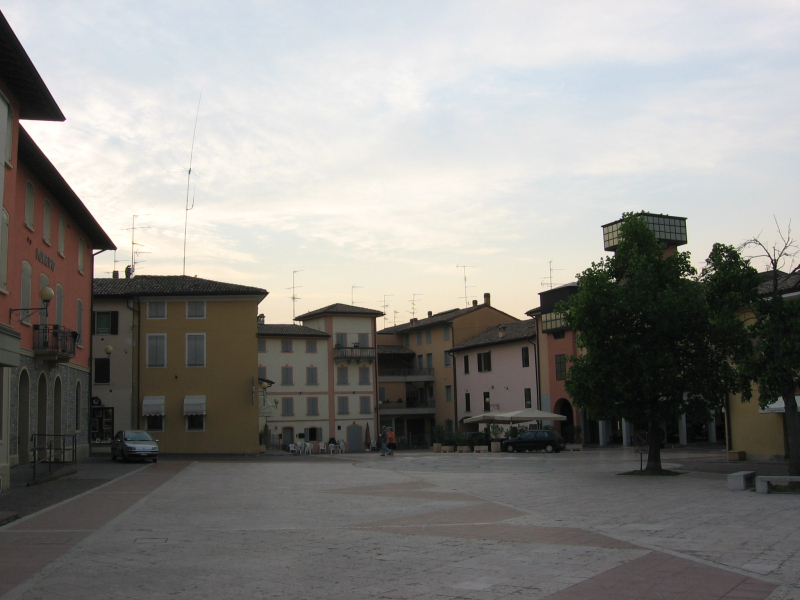 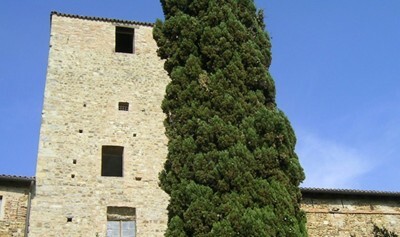 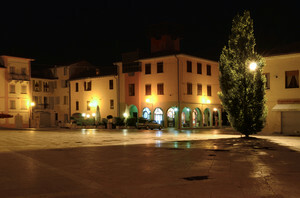 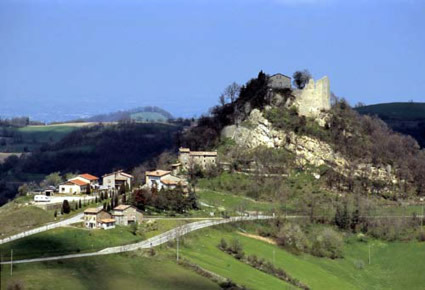 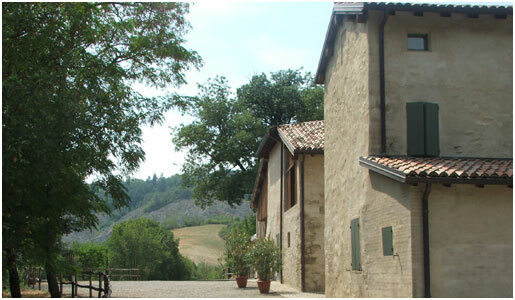 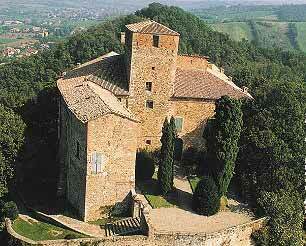 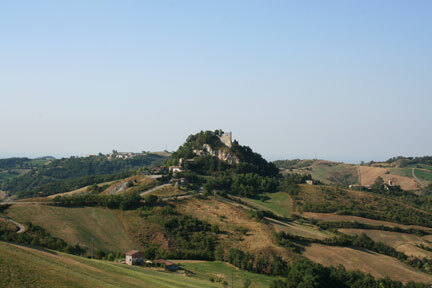 The town of Quattro Castella takes its name from four castles, that were built on likewise hills. 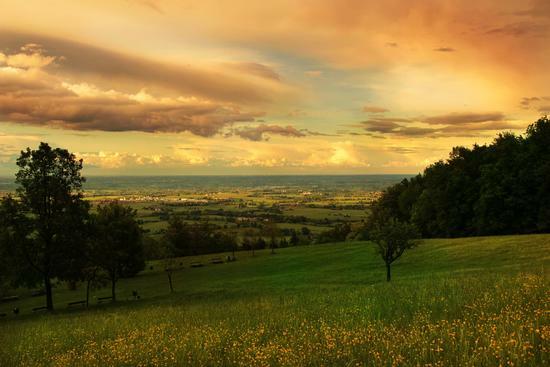 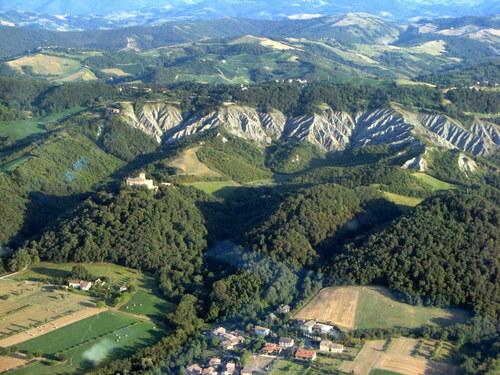 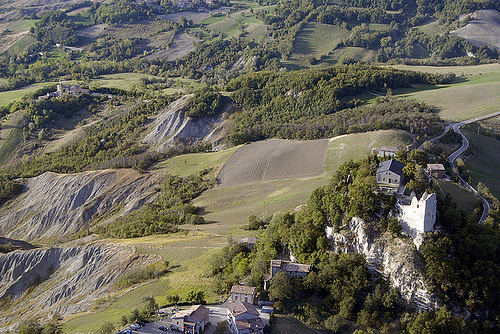 Driving from the town of Montecavolo you see Monte Vetro, Bianello, Monte Lucio and Monte Zane. 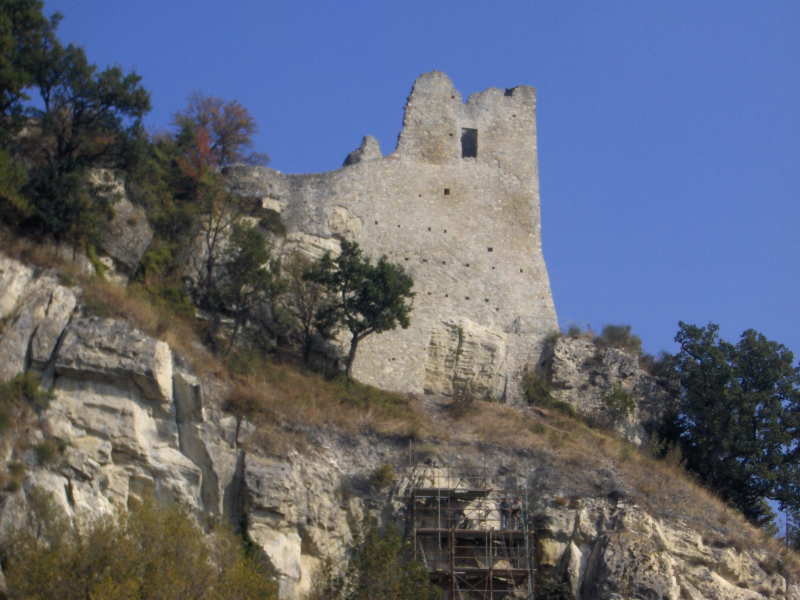 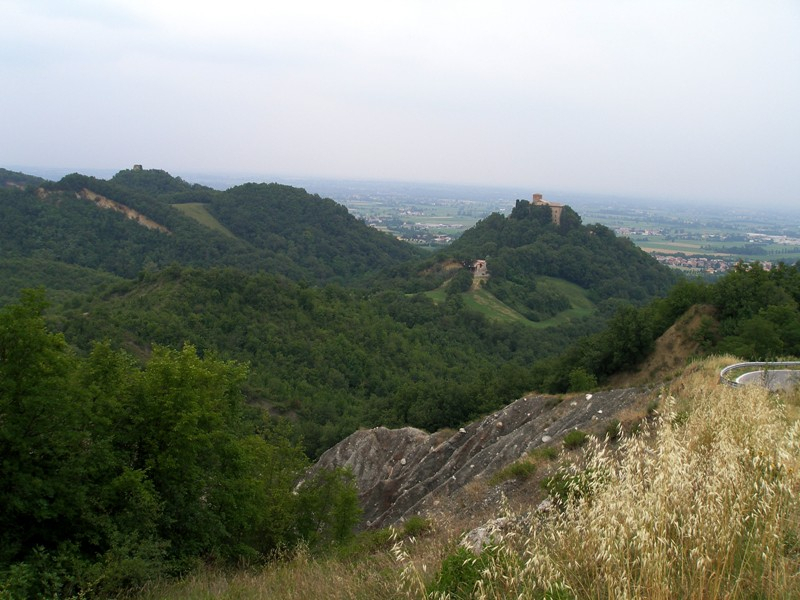 Probably they were part of the defensive system of the domains of Canossa, the medieval ruler. 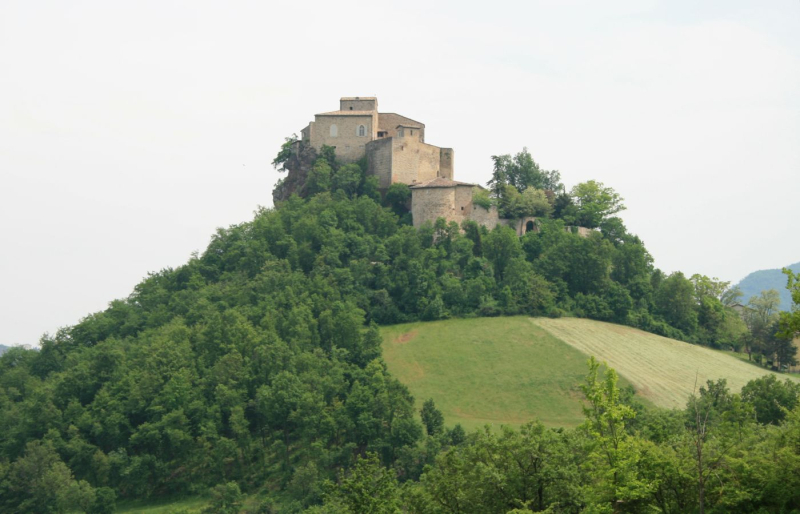 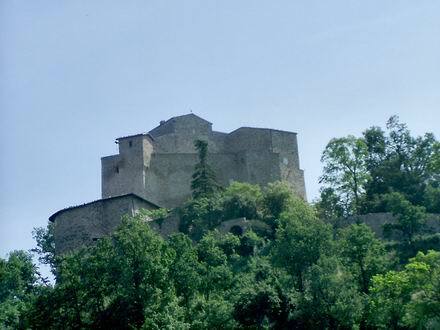 With the exception of Bianello Castle, which stands almost intact, the other castles are almost destroyed. 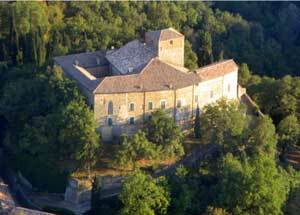 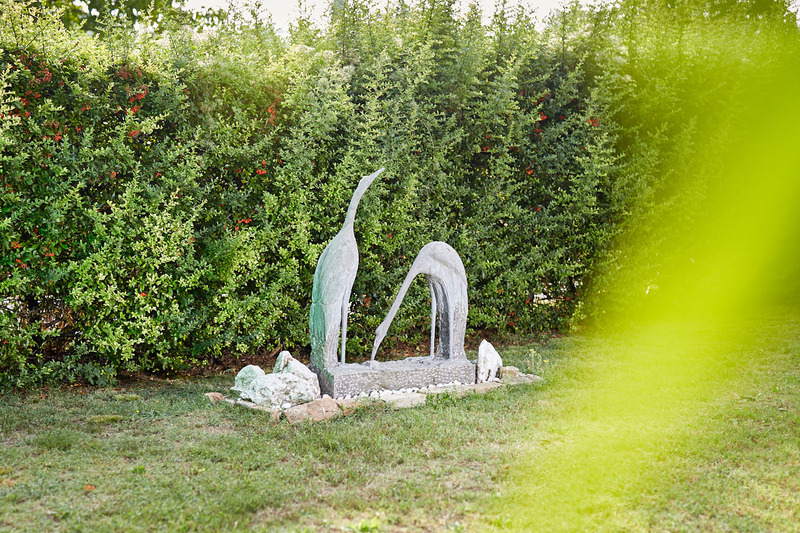 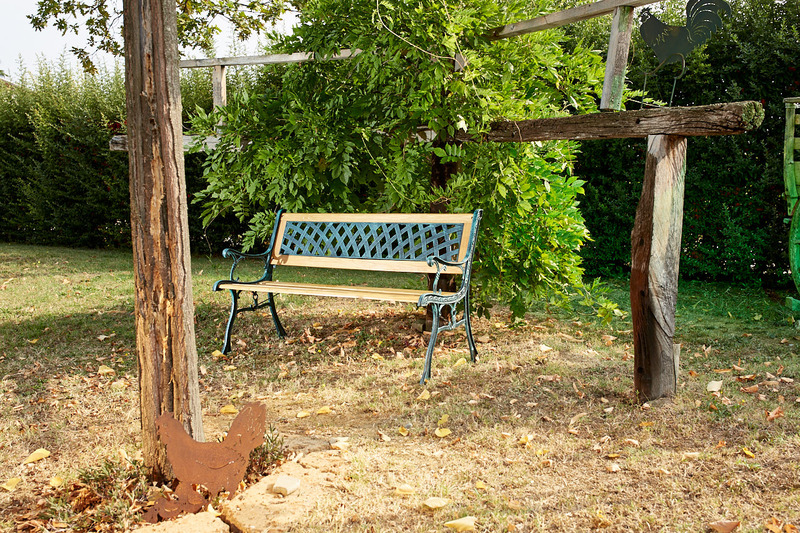 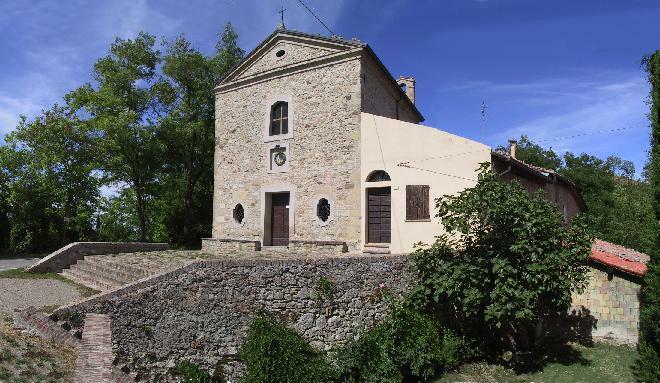 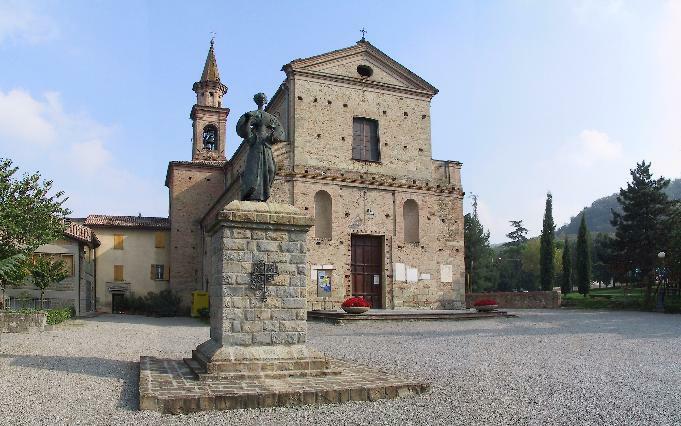 The surrounding areas are all rich in history and culture and there are many structures that you can visit: the Oratory of S. Antonino, the Hermitage of San Michele former cloister of the Capuchin Sisters, the neighbours castles of Canossa and Rossena.